Last Wednesday we started our three part series, detailing out how to grow your church text communication list. Most don’t realize until they give it a try, church texting can drastically increase outreach and member participation. This mobile communication method immediately reaches all interested list subscribers, and provides them with announcements, emergency alerts, and weekly inspiration. If you follow this step by step advice, you’ll have no problem growing your church text communication list. Each one of these growth methods is easy to execute and virtually hassle free. Leave a sign up sheet at the back of your sanctuary. This gives congregation members a chance to opt in on their own time. 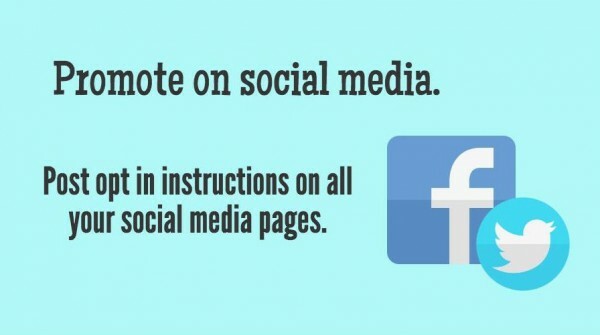 On top of that, you now have the written consent of each subscriber, which is always an added bonus. Don’t forget to couple this with another promotional technique, such as making mention of your list during the service. This ensures that you get the most participation out of your church text communication list. Most churches, especially larger institutions with multiple locations, have an online presence. 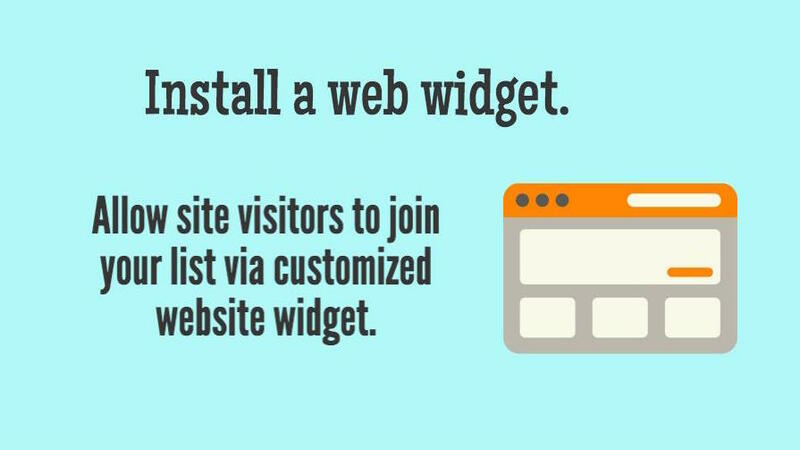 Install one of our easy to use signup widgets on your website. This allows all visitors to opt in to your list at the click of a button. Keep in mind, all website sign ups will be required to double opt in. 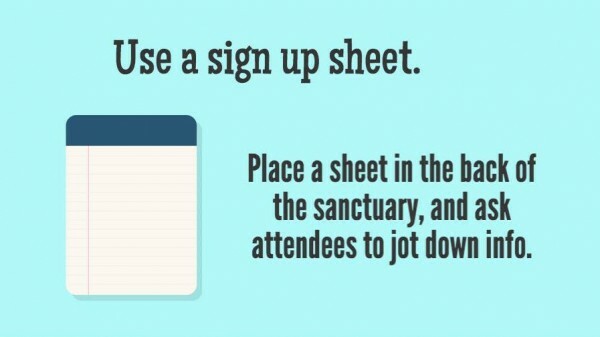 This prevents fraudulent signup, and only allows qualified and interested subscribers to join your church texting list. If you’re up to date with new outreach methods, you probably at least have a Facebook page. Direct fans or followers to your online website widget, or simply offer opt in instructions on the actual page. When you promote on social media, you span generational gaps by reaching the youth of your congregation. Check back next week for part 3 of our church text communication series. Ready to give church texting a try? Partner up with Slicktext.com. Give us a call today at 1.800.688.6290 to sign up for your free plan.